Bring some effortless elegance to your everyday class look with beautiful lace detailing. 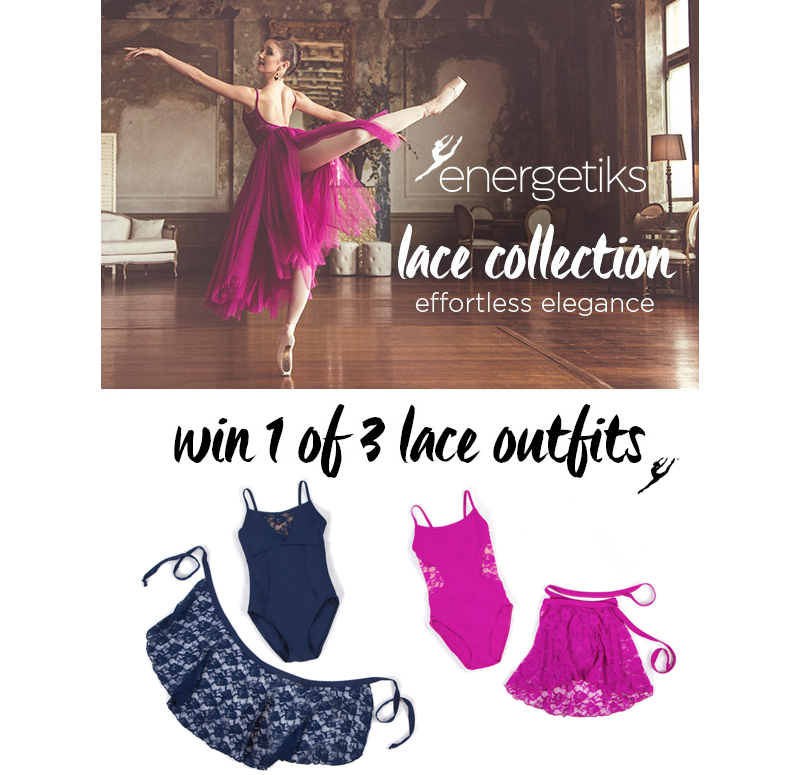 WIN 1 of 3 gorgeous lace dance outfits from Energetiks dancewear today! 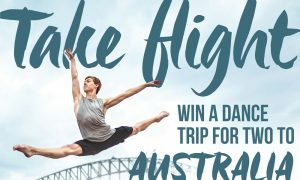 Energetiks is known for its cutting-edge, stunning, high quality dancewear and is a sought-out brand across Australia and New Zealand. 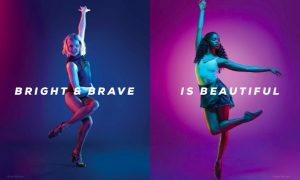 Energetiks is now available to U.S. dancers, too! Just go to www.Energetiks.com.au to view all the latest designs. Click here to enter to win a lace outfit!